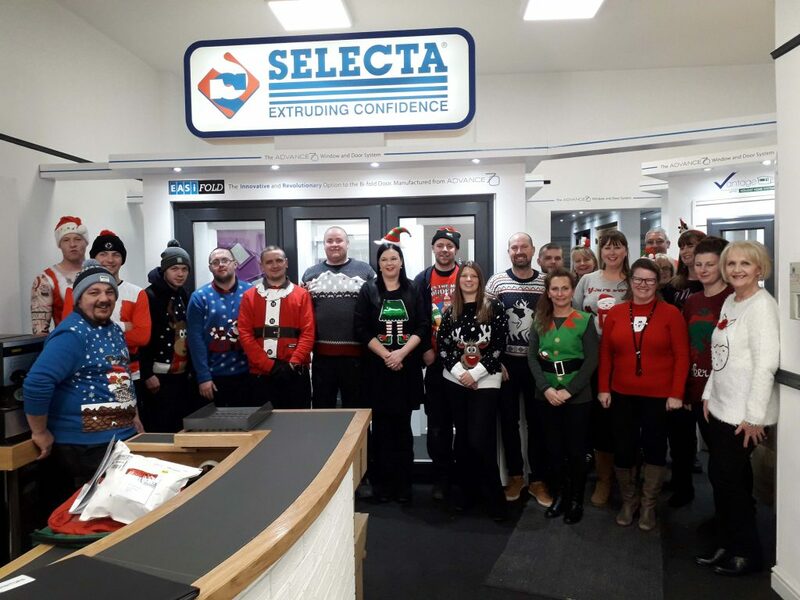 On Friday 15th December 2017, the staff at Selecta arrived at work in their Christmas Jumpers, which was all in aid of Acorns Children’s Hospice. Established in 1988 Acorns Children’s Hospice provide specialist palliative care and support to local life limited and life threatened children and their families across the heart of England, which they have done so for almost 30 years. In the last year, Acorns Hospice have cared for 876 children and supported 1,097 families, including those who are bereaved across Birmingham and the West Midlands, including Coventry & Warwickshire, Walsall, Sandwell, Dudley, Wolverhampton, Worcestershire, Herefordshire, Gloucestershire, Staffordshire and Shropshire regions. Acorns is the only organisation that provides this level of care to these vulnerable youngsters whilst offering a range of support services to the whole family to help them cope at every stage of their child’s life and beyond into bereavement. 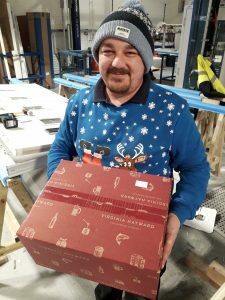 As part of the Christmas Jumper Day and to raise further funds for the worthy cause, Selecta also carried out a raffle with a Christmas Hamper and bottles of wine up for grabs. Selecta would like to thank all those that organised, took part and of course donated to this fantastic charity.